We’re in the midst of an important week here at Medical Weight Loss Clinic – Crohn’s and Colitis Awareness Week extends until Dec. 7, 2018. Crohn’s disease and ulcerative colitis both represent types of inflammatory bowel diseases. According to the Crohn’s & Colitis Foundation, IBD affects an estimated 1.6 million Americans. Crohn’s disease impacts the gastrointestinal tract, while ulcerative colitis is often limited to the colon. Both chronic illnesses are marked by an abnormal response from the body’s immune system. Men and women are equally impacted by these diseases. That’s why this week, the foundation encourages those with related health challenges to share their stories with #myIBD. It isn’t restricted to those who have been diagnosed with either Crohn’s disease or ulcerative colitis – but those who are caregivers or have friends and loved ones with these chronic illnesses. Owner David Paull, of Medical Weight Loss Clinic, has a strong personal connection to this cause. And it’s one we feel many friends, family and members of our community may connect with as well. David urges those with questions about programs at the Clinic or concerns related to Crohn’s or ulcerative colitis to ask questions and seek help. Many programs at the clinic address health issues including those associated with IBD. “The kinder you are to your digestive system, the kinder it will be to you,” he says. 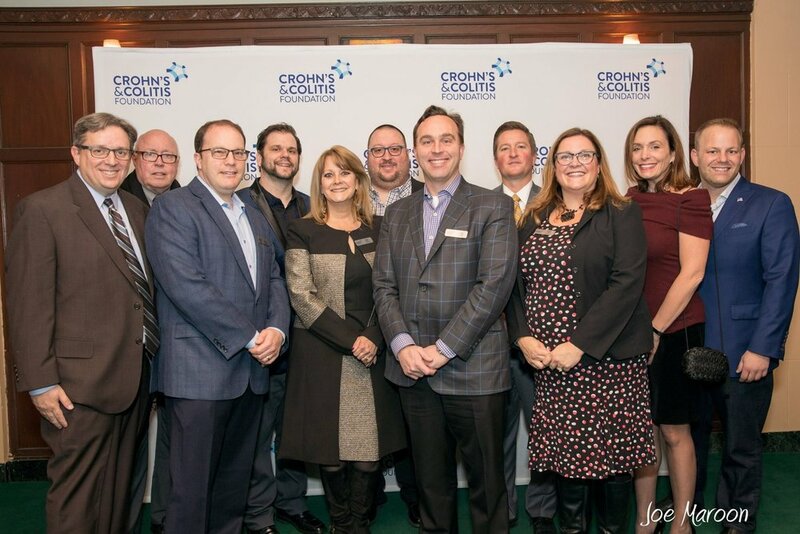 David is proud to represent the Michigan Chapter of the Crohn’s & Colitis Foundation, based in Farmington HIlls. He will serve as its president in 2019. To learn more about the Medical Weight Loss Center and how healthy choices can enhance your life, call 248-353-8446 or visit https://mwlc.com.